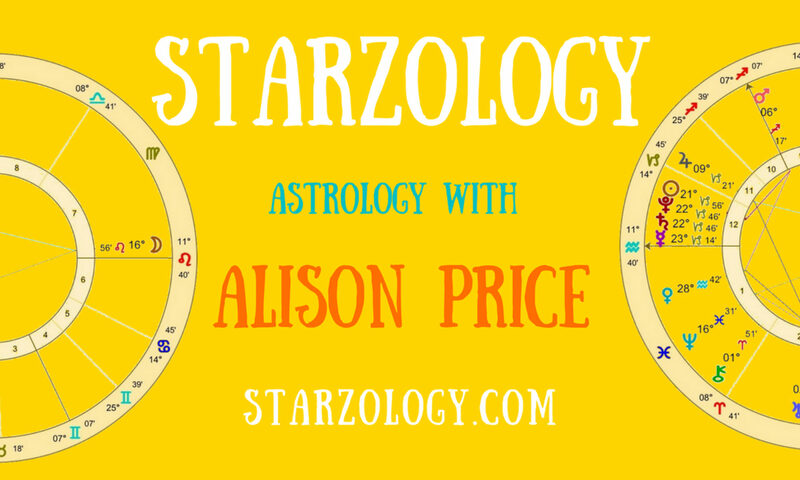 How Much Astrology Prep Time do You Need to Do for Your Client? I was at an astrology event earlier this week which was attended by those who are aspiring astrologers, those who are getting better at astrology and some who are really good at astrology. You can see what your skills and abilities are astrology wise and where you are on the five levels of astrologers to decide which camp you are in. The danger of winging it or just reading a chart on the fly with no thought for the intricacies of the dynamic elements in the chart are huge. Did I say you get it wrong? Weak astrologers just wing it. If you are serious about your craft and believe you provide your clients with your best work through your experience, techniques and knowledge. You owe it to yourself and your clients to give your best. Heck, you have to give more than your best you have to give them everything you have got. It’s that simple. If you cannot dig deep for your clients then don’t bother setting up as an astrologer. This comes down to, how long should you spend analyzing a natal chart or a forecast before the consultation? A month, a week, a day or an hour? There is no exact answer because it depends on your level of astrological expertise and the depth required for the client. Some time has to be spent in prep work for each and every session. If a consultation is booked for one hour, how many hours does an astrologer spend in preparation work before the appointment? When I first began as a professional astrologer (that is one who takes money for astrology services), I needed at least a week to plough (I mean work) through the chart. I would explore all the permutations of the astrology and cover everything I could think of. Every time I discovered a new technique I would slavishly add it into the list things I did. These days I probably spend twice as much time in prep as the session is in reality. So, if I have a client booked for a one-hour session I will likely spend two hours analyzing the chart or charts. If it is their second or third consultation (where we are working through and exploring several themes in their lives) I try to keep it the same. Two hours prep for a one-hour consultation. This is my plan. It can, and does, overrun but you have to draw the line somewhere. If I have a client booked in for a sequence of say three sessions over the course of a few weeks I will spend six or more hours preparing their interpretations. It does not matter if it is the first or the third in a sequence of consultations. Of course, I can easily do more preparation work. Some charts need more, but if I am to see one or two clients a day that is what I do. Other astrologers may have different methods.